Compost your pumpkins after Halloween at the annual Pumpkin Smash. Composting diverts valuable resources from landfills and reduces greenhouse gas emissions - and it's fun! So don't trash it, SMASH IT! Dozens of locations, find one near you. Just in time to prep for cold weather - check out our tips to reduce your load for the planet and your wallet. Learn about this month's local leaders in green! A library in Darien gets certified eco-friendly and Naperville expands their organic green space. DuPage County Stormwater Management wants to remind DuPage residents not to rake leaves into the street. Leaves clog storm drains which can cause flooding and hurt our waterways. Does your landscaping need a refresh? Pre-order native trees & shrubs to add beauty, shade, wildlife habitat and rainwater absorption to your yard. Pick up is Oct 14th. Tour homes that utilize on-site solar power and learn firsthand about going solar. Stop by SCARCE to check out the Solar House - a mini-demo home with Solar PV. 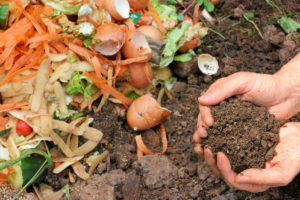 Join SCARCE to learn all about starting a composting program at home, school, church or other organization. Indoors or out, small or large, get your questions answered so you can get started! Registration requested. Attn public works personnel and private contractors: you won't want to miss these upcoming workshops to learn to adapt your deicing practices to go green, and save green this winter. Find some treasures while supporting SCARCE! We'll have a wide variety of items available. Hours Fri 9am-3pm, Sat 8am-1pm at SCARCE. Every dollar earned goes towards diverting resources from the landfill and getting them to those in need. October is Oak Awareness Month in Illinois. Learn some facts and find a celebration near you to learn more about oak trees and the vital role they play in our native ecosystems. About 40% of food in the US is landfilled. Meanwhile, 1 in 6 Americans faces hunger. Learn more about our food waste epidemic as Anthony Bourdain and other chef-heroes aim to change the way you buy, cook, recycle, and eat. 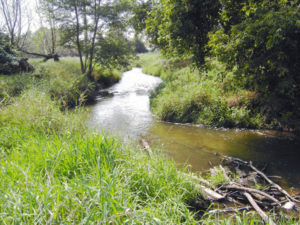 Let's discuss the links between soil, food, water, and composting in Illinois. This summit aims to bring together stakeholders to learn about the connection between issues and explore opportunities for collaboration. There's Fiber in Your Water! New research shows that plastic microfibers, washed from our clothing, are present in drinking water worldwide. Check out their report and learn how you can take action. 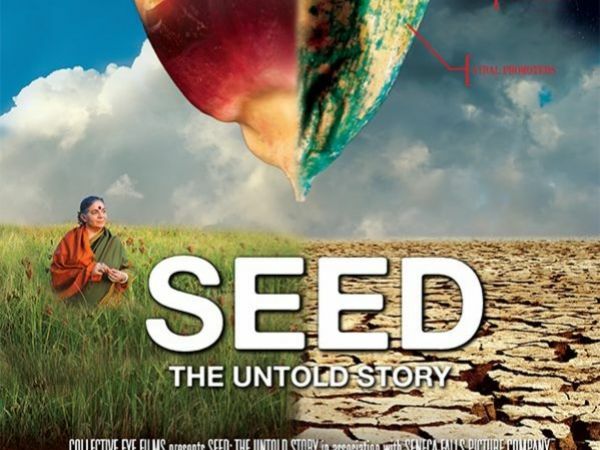 Join College of DuPage for the second film in their Sustainability Film & Discussion Series. The film will be followed by a discussion with faculty and community partners. Room and Board staff deconstruct binders while volunteering during their lunch break. Help sort & price Oct 11th-12th. Help us staff the sale Oct 13th-14th. Various locations. Unload & smash pumpkins for composting!